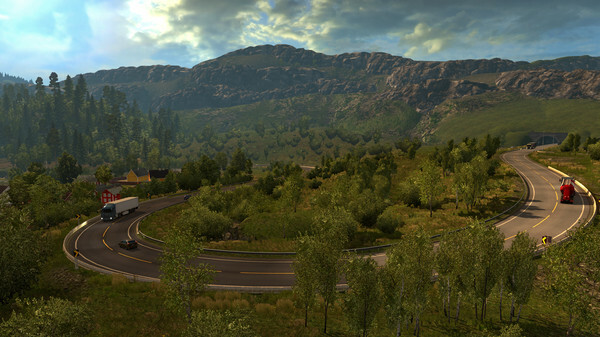 You buy the official activation key add-on Euro Truck Simulator 2 Scandinavia. After the first purchase you receive a discount on all subsequent purchases of our products. 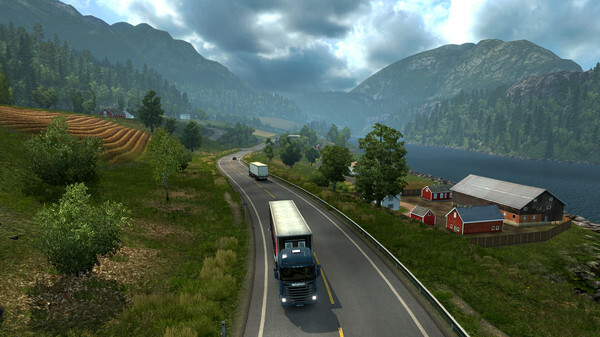 This product is a supplement to the game Euro Truck Simulator 2. To activate the add-on and its use in the game requires the original Euro Truck Simulator 2 game activated on the steam account. Improved display of weather and daily cycles. A new approach to modeling maps and drawing vegetation. 27 new cities and ports, which are often larger and more developed than the main directions on the map. There will be both recognizable roads and attractions - each country is unique in its own way. The incredibly diverse Scandinavian nature: southern forests, fields and lakes will be replaced by the northern highlands with rocks, cliffs, mountain valleys and extended winding tunnels (inside which sometimes there will even be crossroads). Deliveries of more than 80 types of cargo for new industries - food, equipment, building materials and bulk goods. 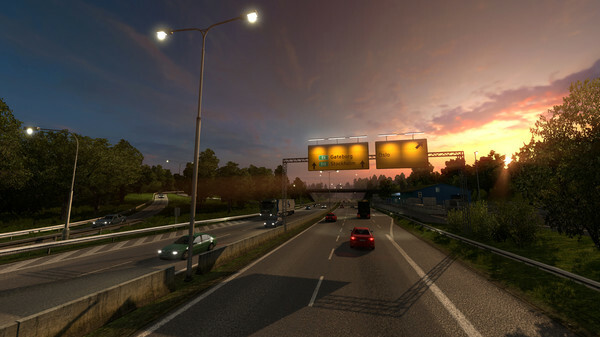 12 ferry terminals and a few new ones on the rest of the map, as well as 2 large container ports, all in the real Scandinavian regions, which are famous for their logistic network. New trailer models, such as semi-trailers for transporting trucks and livestock. Even more diverse traffic on the roads. Visit the Scania and Volvo factories and deliver new trucks to dealers all over Europe!